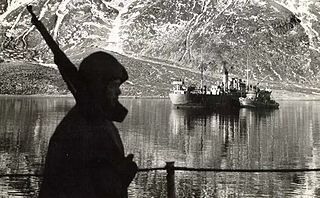 Initially, the only American military presence on Kiska was a twelve-man United States Navy weather station and a dog named Explosion, two of whom were not present during the invasion. The Japanese stormed the station, killing two Americans and capturing seven. After realizing that Chief petty officer William C. House had escaped, a search was launched by the occupying forces. 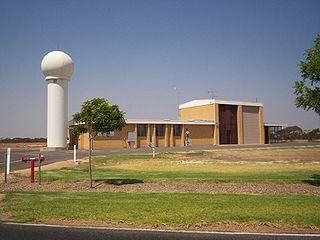 The search ended in vain, with House surrendering some fifty days after the initial seizure of the weather station, having been unable to cope with the freezing conditions & starvation. After 50 days of eating only plants and worms, he weighed just 80 pounds. Beforehand, the prisoners of war had been sent to Japan. 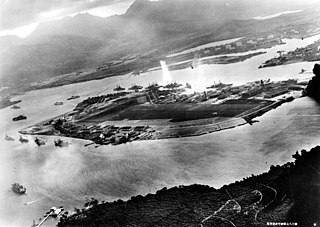 On 19 June 1942, American aircraft attacked and sank the Japanese oiler Nissan Maru in Kiska Harbor and on 30 June American naval forces bombarded the island. The American submarine USS Growler attacked and sank one Japanese destroyer 7 mi (6.1 nmi ; 11 km ) east of Kiska Harbor on 5 July, two other destroyers were also heavily damaged. Over 200 Japanese sailors were killed or wounded while the Americans sustained no losses, it became the single bloodiest engagement during the operations on and around Kiska. USS Grunion was attacked by three Japanese submarine chasers while patrolling Kiska Harbor on 15 July. In response, she fired on and sank two of the Japanese ships and damaged the third. Grunion was lost a few weeks later off Kiska on 30 July with all hands, she is suspected of being sunk after one of her own torpedoes circled back when she attacked the Kano Maru. Nissan Maru was a Japanese cargo ship completed in 1939 owned by Nissan Kisen K.K. that was requestioned for service as an auxiliary collier and oiler by the Imperial Japanese Navy during World War II. She served with the 5th Fleet and was sunk by United States Army Air Forces bombers during the Japanese occupation of Kiska in the Aleutian Islands Campaign. Kiska Harbor is an inlet on the east coast of the island of Kiska in the Aleutian Islands in Alaska. USS Grunion (SS-216) was a Gato-class submarine that was sunk at Kiska, Alaska, during World War II. She was the only ship of the United States Navy to be named for the grunion. 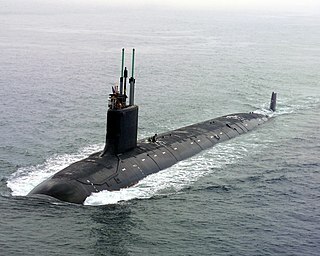 USS S-28 (SS-133) was a S-class submarine of the United States Navy. A diesel submarine, she served during World War II during which she accounted for the sinking of one Japanese ship. Her keel was laid down on 16 April 1919 by the Bethlehem Shipbuilding Corporation's Fore River Shipyard in Quincy, Massachusetts. She was launched on 20 September 1922, sponsored by Mrs. William R. Monroe, and commissioned on 13 December 1923, Lieutenant Kemp C. Christian in command. She was lost at sea with all hands in July 1944. The remains of the sub were found in 2017 at a depth of 8,500 feet (2,600 m) off the coast of Oahu. Teiyō Maru was an auxiliary fleet oiler of the Imperial Japanese Navy (IJN) during World War II. She was converted from civilian service to a naval auxiliary as the Pearl Harbor attack force sailed; and participated in the major offensive operations of the first six months of Pacific combat. She then served in the northern Pacific until July 1944, and was sunk in the battle for convoy Hi-71 when reassigned to the defense of the Philippines. 1 2 3 "Caption for (WX16-Sept.22) Navy's Kiska Weather Unit Held Prisoners By Japs". Archived from the original on 2015-08-25. Retrieved 2015-04-28. ↑ PacificWrecks.com. "Pacific Wrecks" . Retrieved 25 July 2018. 1 2 "Japanese Occupation Site at Kiska Island" . Retrieved 25 July 2018. Morison, Samuel Eliot (2001) . Aleutians, Gilberts and Marshalls, June 1942-April 1944, vol. 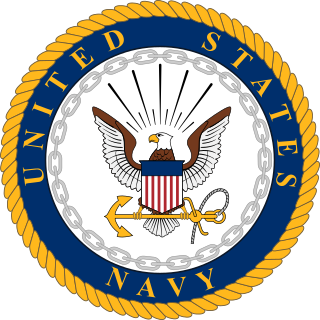 7 of History of United States Naval Operations in World War II . Champaign: University of Illinois Press. ISBN 0-316-58305-7. OCLC 7288530. Wikimedia Commons has media related to Japanese occupation of Kiska .